Providing you the best range of plastic bottle cap, plastic seal cap, plastic bottle seal caps, plastic pesticide bottle caps, plastic water jar cap and plastic pet bottle cap with effective & timely delivery. 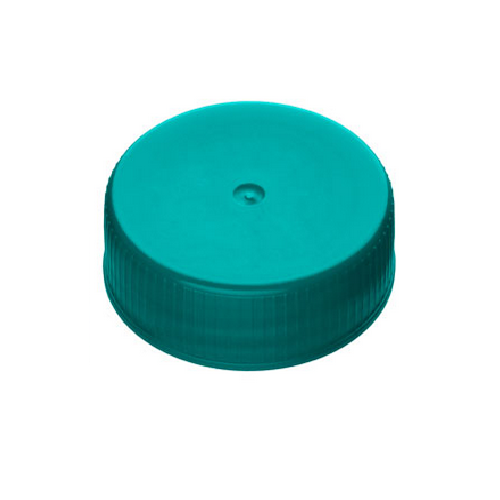 We are engaged in the offering pilfer Plastic Bottle Cap to our client. 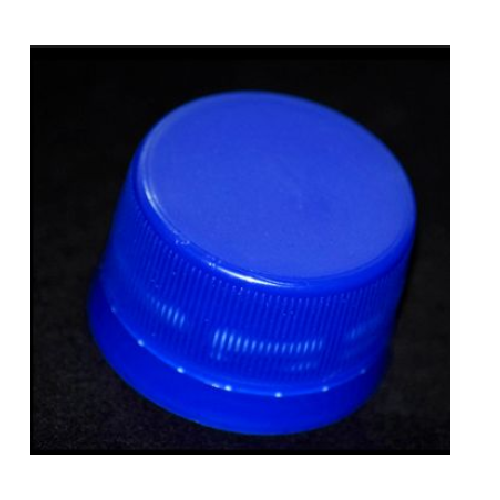 We are engaged in offering, manufacturing, exporting Plastic Seal Cap to the clients. 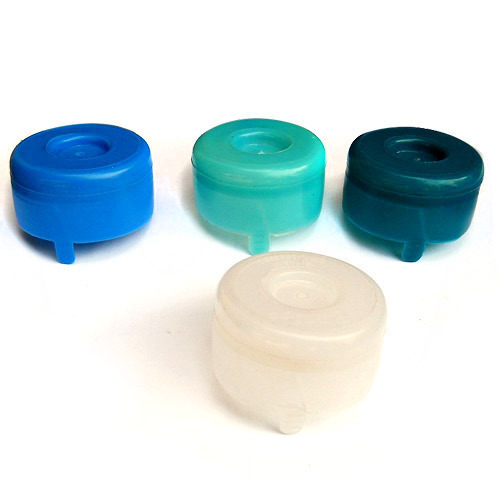 We are engaged in the offering Plastic Bottle Seal Caps to the clients. 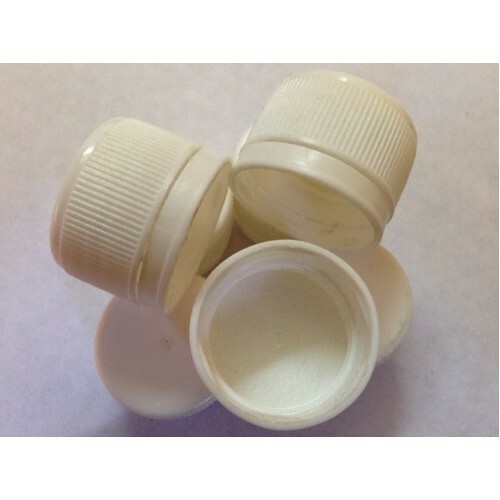 We are engaged in offering Plastic Pesticide Bottle Caps to our client. 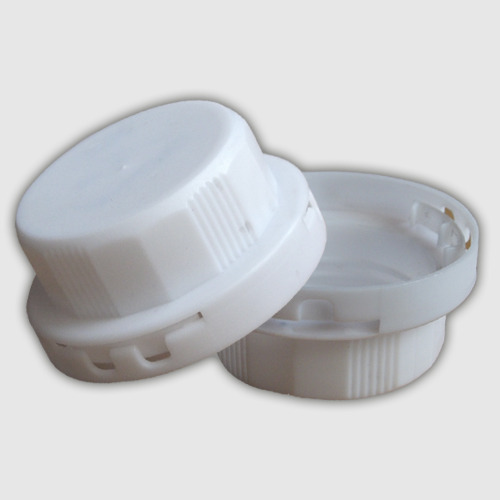 We are offering Plastic Water Jar Cap to our client. 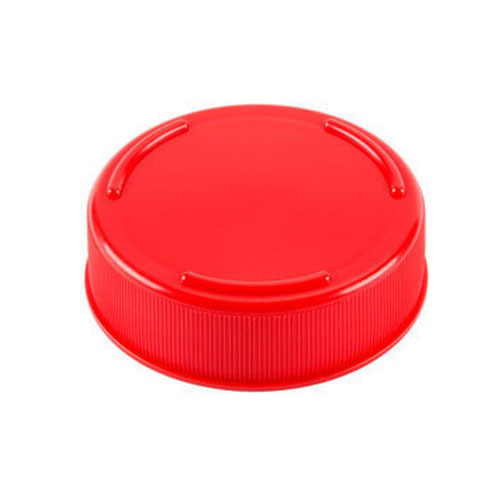 With the help of our professionals, we aim at manufacturing, exporting and supplying the huge variety of Plastic PET Bottle Cap.